Sheffield resident Diane Hale found the house of her dreams almost 30 years ago. Her 5-bedroom property has stood the test of time, but window condensation had been a continual problem. 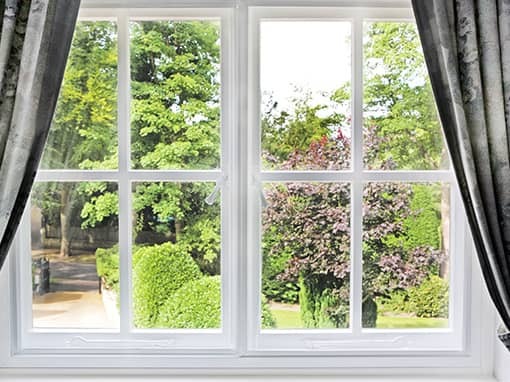 A simple answer was found by combining lift-out windows with horizontal sliders. 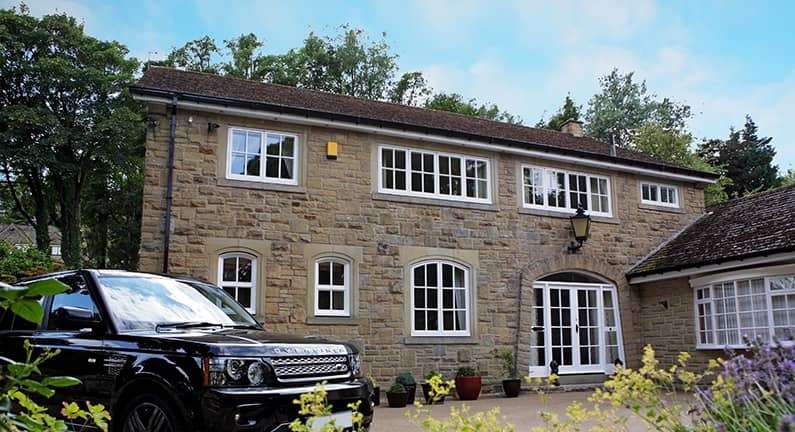 The introduction of these secondary glazing products proved much cheaper than an expensive re-fit, whilst a discrete face-fix ensured a smooth, unobtrusive finish. Although chosen with the specific condensation issue in mind, acoustic and thermal properties were a superb addition.